CJK will work with you, your office, or your family to help create a meal plan that fits your needs. Seeing results in health in the home or office is one of the gifts of the nature of work CJK gets to do on a daily basis. 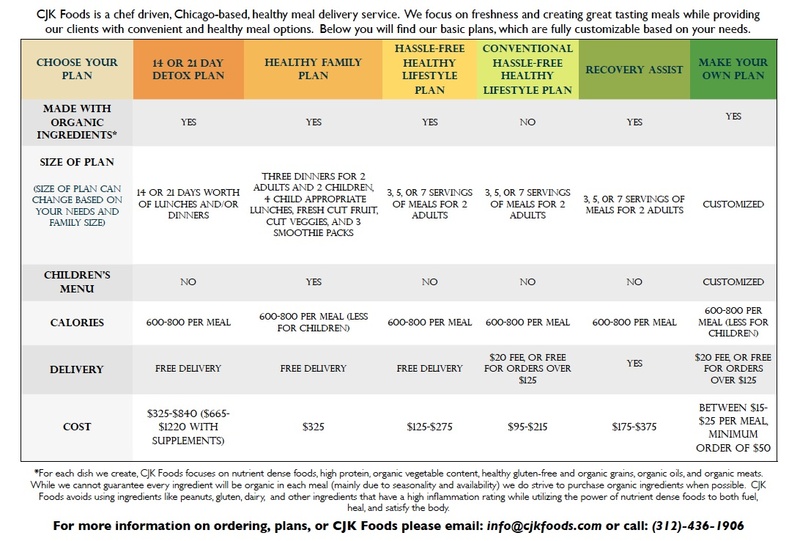 Let CJK help you create a custom meal plan for you, your family, or your small business. Studies have shown that eating healthy foods and creating goals and sticking to them reduce stress which can lead to weight loss and to feeling great. Whether you are on a special diet or simply need someone to fix health conscious meals because you lack the time, CJK can work with you to create the plan that fits you best. The first step is discussing food preferences, schedule, frequency, and price. To give you an idea of price, my clients typically pay between $20-$50 per meal per person, depending on diet, preferences, frequency, and schedule. In most cases preparing foods in your home is how CJK best serves his clientele. In some cases he is able to deliver meals to your home. Typically during your initial conversation with CJK you will discuss those options and see which works best for you. 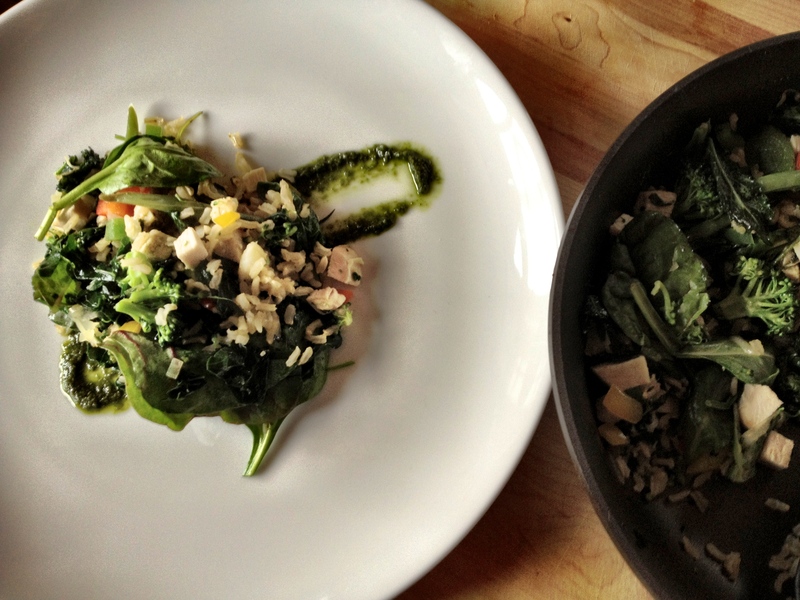 CJK works with nutritionists, trainers, and naturopathic doctors in Chicago to best help his clients. If you would like to add a professional to assist you in your health goals in one of those areas please contact CJK and he can help point you in the right direction. Often times best results are seen where there are multiple points of support around a client’s goals.